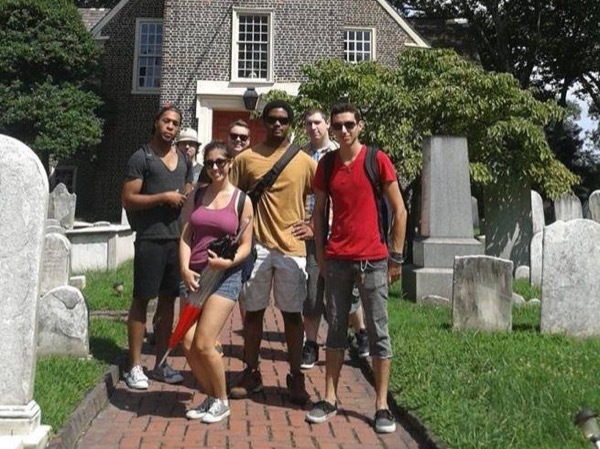 Local Private Tour Guide | Philadelphia, United States | Stephen R.
Greetings! Thank you for choosing Philadelphia as a travel destination. My name is Stephen (or Steve in short-form). 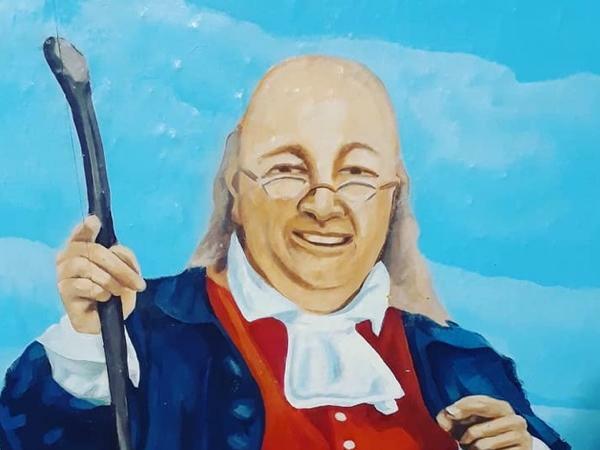 I was born, raised, and educated in Philadelphia, one of the oldest US cities, founded in 1682 by the Englishman William Penn (whose 37 foot high statue adorns the tower of Philadelphia City Hall). 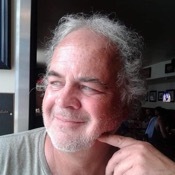 I am a college history, humanities, and philosophy professor, and have provided numerous tours of Philadelphia's architecture and history over the past two decades. My tour audiences have included private individuals, small groups of university teachers and staff, college classes, history museum staffs, and members of Philadelphia-based cultural and religious organizations. 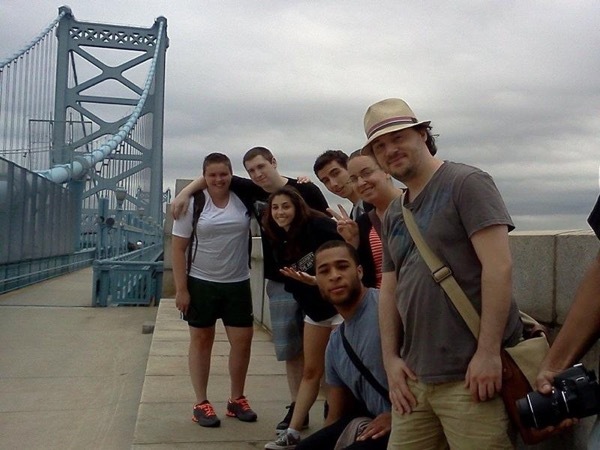 Groups receiving tours from me include the Philadelphia History Museum (formerly, Atwater Kent Museum), Community College of Philadelphia (tours for teachers & staff), Independence National Historical Park (a tour for park staff on the Yellow Fever Epidemic at Philadelphia in 1793), Temple University (Center City Skyscrapers), and City Tavern. Philadelphia is often considered the birthplace of the United States- the Declaration of Independence (1776) and the US Constitution (1787) were both written here. I would absolutely love to show you around my native city by way of a walking tour. Philadelphia is a great and historic American city, with an abundance of art and culture, and much in the way of historic architecture. 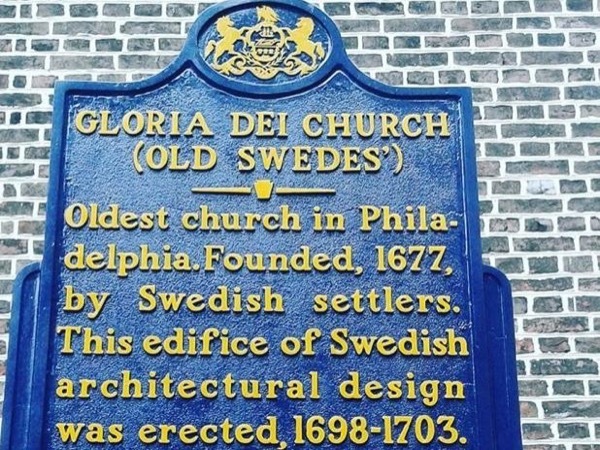 My tours over the years have covered a vast array of topics, including Greek Revival Architecture in Philadelphia, Philadelphia Art Deco Architecture and Design, the Great Yellow Fever Epidemic of 1793 at Philadelphia, the Nativist Riots of 1844, and Science in Colonial Philadelphia. I have devised a few tours for you that I consider excellent introductions to the City of Brotherly Love. 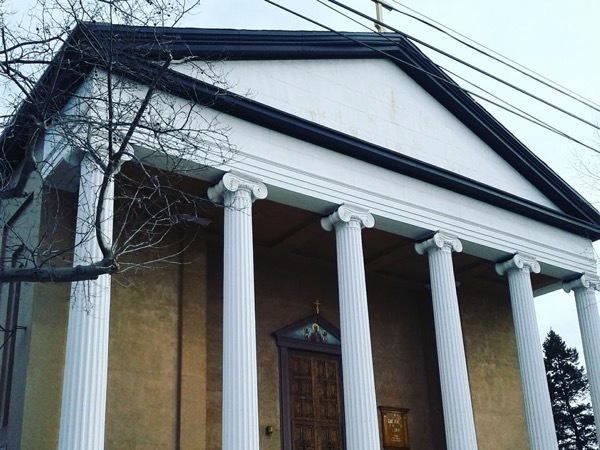 I can also upon request customize a tour for you, covering some of the city's most interesting and ancient neighborhoods, such as Old City, Society Hill, and Fairmount (the Parkway/Art Museum Area). Outside of teaching (college history, humanities, and philosophy courses) and providing tours of my beloved Philadelphia, my hobbies are travel (especially to cities throughout Europe and North America); reading and collecting books on art, history, travel, and architecture; creating photography albums of my travels; watching history documentary films; and enjoying ethnic foods at restaurants in Philadelphia (I can recommend my favorites- just ask me) and throughout the areas of my travels- my favorite cuisines are Ethiopian/Eritrean, Vietnamese, Indian, Chinese, and Middle Eastern. Perhaps because of my travels, I find it invigorating to meet people from all around the world who wish to be introduced to the intricacies and nuances of Philadelphia, including its history, architecture, arts, foods, and professional sports teams. Philadelphians are rabid fans of their professional teams, including the Eagles (NFL), Phillies (MLB), Sixers (NBA), and Flyers (NHL). I can answer any questions you may have concerning sports in Philly (Philly is the nickname of our beloved city- almost everyone calls it that). Welcome to Philadelphia, popularly known as the City of Brotherly Love and Sisterly Affection. I am certain you will have a great time when you book a tour with me! I await the details of your visit, and look forward to showing you around my hometown. Excellent tour! Steve is very knowledgeable. He was very attentive to our needs, as we had two elderly people in our group. I highly recommend this tour! -My tours involve a good amount of walking. Please wear comfortable footwear. -I can always find public bathrooms during a tour when needed.